A Day for Life at St. Patrick’s Cathedral devoted to prayers, talks and street evangelization will take place on Saturday, Jan. 21, the day before the 44th anniversary of the 1973 Roe v. Wade Supreme Court decision that legalized abortion across the United States. The day, organized by the Sisters of Life, will begin at 1 p.m. The program will include Adoration of the Blessed Sacrament, an opportunity for the sacrament of reconciliation, singing the Divine Mercy chaplet and four Holy Hours led by representatives of pro-life groups. Sister Faustina Maria Pia, S.V., will deliver the closing talk and reflection on life. The sisters will also invite people passing by the cathedral to stop inside. They will present each person they encounter with a red rose to place on the altar of Our Lady of Guadalupe. 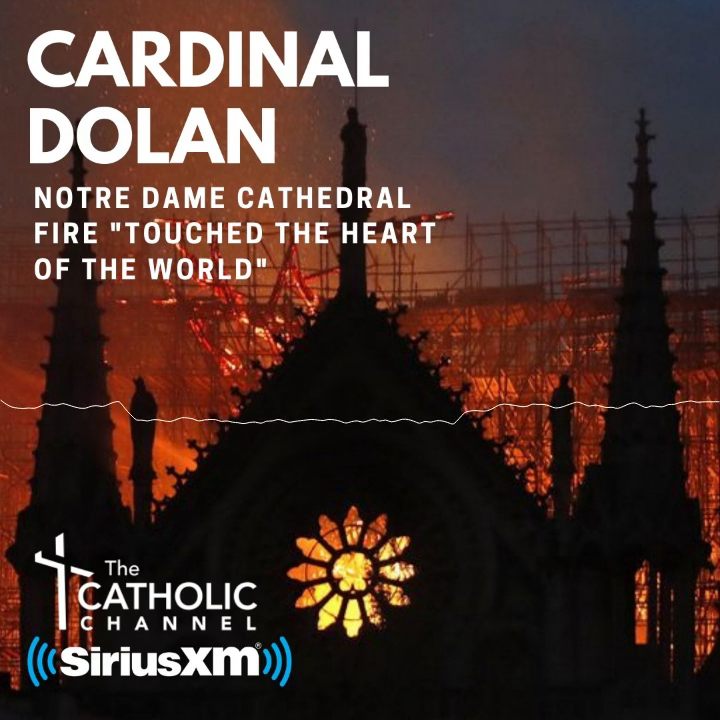 Cardinal Dolan, who serves as chairman of the U.S. Conference of Catholic Bishops’ Committee on Pro-Life Activities, will be the principal celebrant and homilist at a 5:30 p.m. Vigil Mass to conclude the afternoon. The day at the cathedral will kick off the USCCB’s 9 Days for Life, which runs from Jan. 21 to 29. It is an annual period of prayer and action focused on cherishing the gift of every person’s life. Mother Agnes Mary Donovan, S.V., superior general of the Sisters of Life, said the afternoon program would be modeled after the popular “Step Into Mercy” Lenten program that took place at the cathedral last March. Cardinal Dolan had suggested the possibility of a New York event to Mother Agnes at a November meeting of the bishops’ Committee on Pro-Life Activities, which she serves as a consultor. With the Jan. 20 inauguration ceremonies for President-elect Donald Trump pushing back the annual March for Life in Washington, D.C., to Friday, Jan. 27, the timing seemed right for such an event at St. Patrick’s Cathedral. “Because there is no conflict this year, it’s a great idea to something local, to recommit ourselves to the anniversary and recommit ourselves to defending human life,” Mother Agnes told CNY.